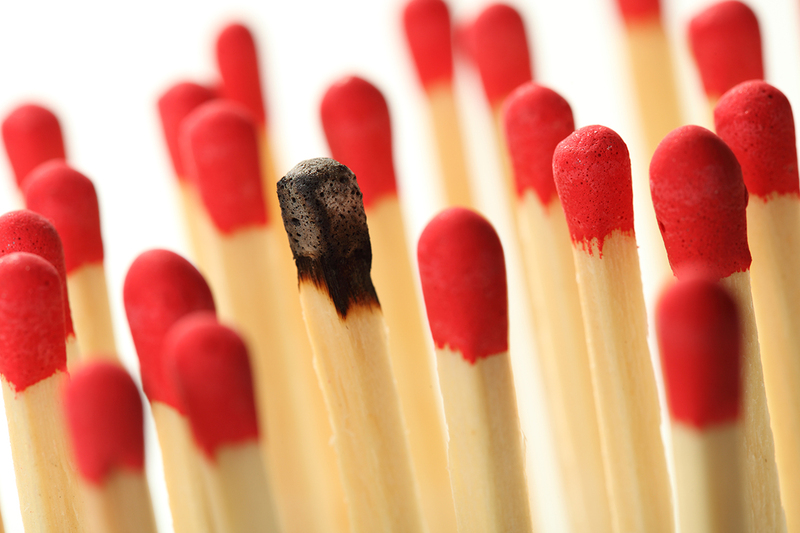 When is the last time you felt burned out in your career? I had two suggestions for him, one practical and the other mental. This works for both TV and radio reporting. Come up with several different stories surrounding a local team. Go to practice and interview any coaches and players who can contribute to multiple stories. One trip; several packages. Look at the upcoming schedule for story ideas. Collect comments from your players and coaches discussing teams, coaches and players they’ll be seeing in the coming weeks. When you’re feeling especially tired or frustrated, take a few minutes in the quiet of your home to envision yourself in your dream job. Feel the excitement, accomplishment and satisfaction that will come with that job. It is the rewards of tomorrow for which you are sacrificing today. Remind yourself that it is the rewards of tomorrow for which you are sacrificing today. This exercise will provide the energy and motivation you need to keep moving forward. We grow most though trying times. Remind yourself of that when you are feeling especially challenged in your sportscasting career.